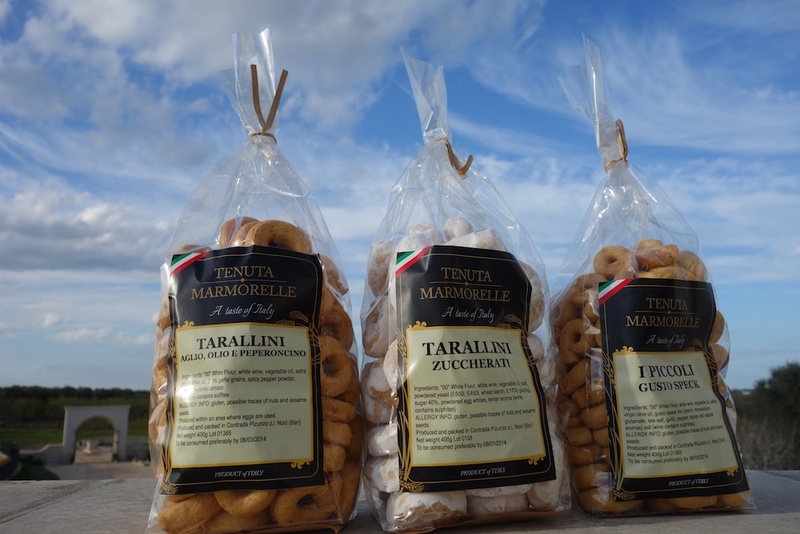 Tenuta Marmorelle is dedicated to offering the highest quality traditionally produced local products from Puglia. Here you can find Traditional Taralli Biscuits which can be both sweet and savoury. We also supply a line of almond cakes as well as other treats from Puglia. Please use the menu on the left hand side to find out more about the products we offer and please contact us for any further information.